Biographical: He crashed his dragster while making a qualifying run. He was transported to Parkland Memorial Hospital in Dallas in critical condition and died twelve days later from multiple injuries. 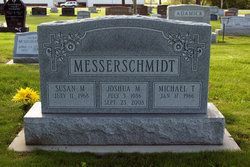 He lived in Zimmerman, Minnesota, and was survived by his wife, Rosie, one son, and three daughters. 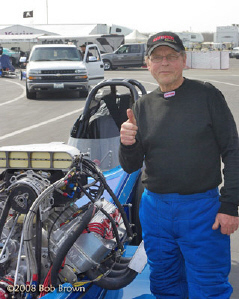 He was an active NHRA drag racer for more than twenty years. He was a retired school teacher. Biographical: He crashed his motorcycle during a practice session. Biographical: A resident of Gardena, California, he suffered an apparent heart attack while staging his car prior to making a run. The car roared down the race track in first gear, but nosed in to the K-rail near the end of the 1/8th mile track with its tires still spinning and engine screaming. Track officials broke his window and pulled him from the car, removed his helmet, and administered CPR. He was taken to Methodist Hospital in Arcadia where he was pronounced dead. He was survived by two sisters, three children, and five grandchildren. He worked at Big George's "Hot Rods and Harleys." 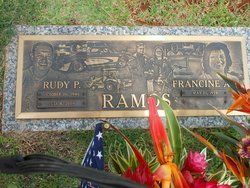 He was one of the original members of the International Brotherhood of Street Racers and had been devoted to trying to save Brotherhood Raceway in the Los Angeles Harbor area. Biographical: He lost his helmet and crashed into a guard rail while driving a snowmobile. He was flown to Cox Hospital in Springfield, Missouri. 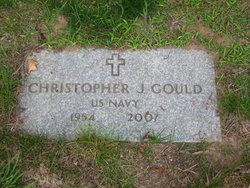 He was from Gassville, Arkansas, and was survived by his son, a brother, and three sisters. He was a retired pipefitter. Biographical: Engine malfunction caused him to lose control and the car flipped several times. He was transported to Spectrum Health Butterworth Campus in Grand Rapids, Michigan. He passed away six weeks after the accident. He lived in Fruitland Township, Michigan. After the accident, other racers questioned whether the condition of the track might have played a part. Officials at the race track admitted that the track was bumpy and sometimes sandy. Operation of the drag strip was suspended because of his death. Biographical: During a sanctioned drag race, he was going about 120 MPH when he made an abrupt turn to the side and crashed head-on into the retaining wall. It was thought that his brake line popped and prevented him from slowing the vehicle. 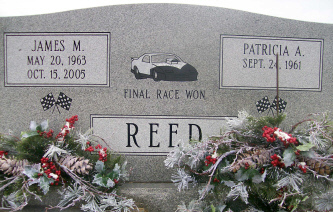 He built the car with his brother, Pat. He lived in Modjeska Canyon, California, and operated an equestrian center. Biographical: He had 21 years experience in drag racing and had competed in 31 JEGS ProMod Challenge events for several years. He won his first event at Bristol in 2008 and had two runner-up finishes. His car swerved wildly near the top end of the race track where he struck the retaining wall head-on. He was airlifted to Methodist Hospital in Indianapolis. He died from complications of severe back injuries. A resident of Shandon, Ohio, he was survived by a wife and two sons. Officials with the JEGS ProMod Challenge created the Steve Engel "Big Man, Big Heart" Award to be given annually to the ProMod racer who most exemplifies Engel's gregarious spirit and generous nature. The award will be accompanied with a $10,000 cash prize that the recipient may donate to the charity of his choice. Biographical: The fatal accident occurred at 12:30 A.M. on a drag strip that was only permitted by the county to operate from 1 to 7 P.M. on Saturdays and Sundays. He was airlifted to Charlotte Medical Center where he succumbed from his injuries received from being thrown from his motorcycle. He resided in Rowland, North Carolina. Investigations into the accident were forthcoming. Biographical: He died after his car went through a guard rail and flipped at the unsanctioned 1/8th-mile track. He was transported to Clarendon Memorial Hospital where he was pronounced dead. He lived in Coward, South Carolina, and owned a garage in Florence County. A policeman deemed the guard rails unsafe. 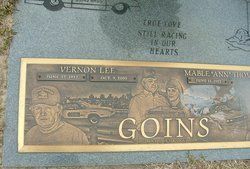 Goins's death was the third at the race track since 2000. 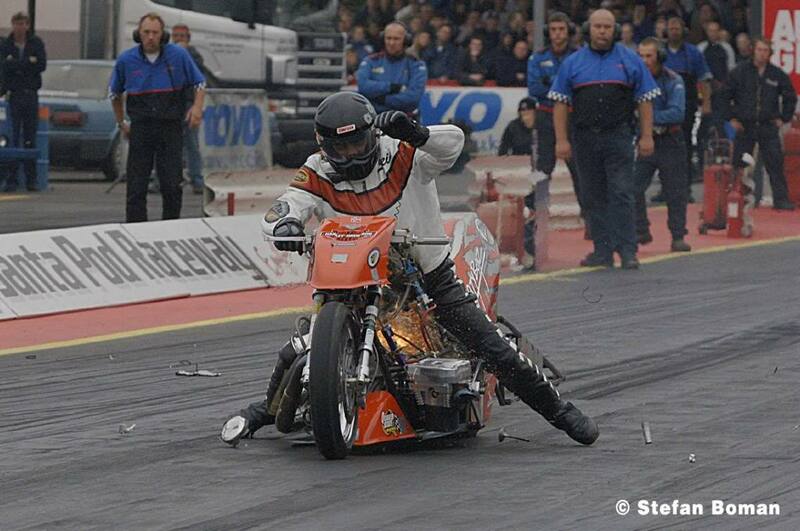 Biographical: The well-liked Norwegian was due to run in the European Finals at Santa Pod Raceway, but died a week before they were to be held. At the 1/8th mile Mosten strip he went off the end of the track. The bike flipped and landed on him, resulting in fatal injuries. He was one of the driving forces in nitro-twin racing in Norway. Biographical: After being clocked at 268 MPH, he veered suddenly to the right crossing both lanes and flipping end over end before finally coming to a stop in the grass. He was thrown from the car. He was racing against Ken Marley's "Rocky Mountain Thunder" jet car. His primary and secondary parachutes failed, causing him to lose control. The engine was a General Electric J-85-17 jet engine. He lived in Bowdoin, Maine, where he operated an import-export business and was survived by his son and partner. Biographical: It is suspected that he lost control of his car as a result of some mechanical failure. His car slammed into a barrier, catapulted over it, flipped, and rolled a few times. He died after sustaining severe injuries to his head and neck. On the fatal run, he broke his own speed record and was clocked under ten seconds at the track. He was traveling at a speed of about 125 MPH at the time of impact. He was from Cape Town, South Africa, and was survived by five children and six grandchildren. Biographical: She was making an exhibition run when, at the end of the quarter mile, her car suddenly swerved, slammed into a concrete barrier, bounced over the wall, and rolled several times. She was ejected from the vehicle. 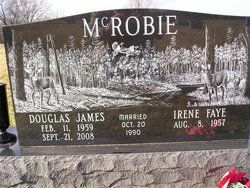 She died at West Haldimand Hospital in Hagersville, Ontario, Canada. She lived in Tecumseh, Ontario, Canada. Biographical: Soon after the start, he lost control of his motorcycle and slammed into a guardrail at a speed of about 50 MPH. He suffered serious head and upper body injuries and died at the scene. It was his first experience racing on a drag strip. He lived in Elkhart, Indiana, and was survived by his wife, father, and sister. By profession, he was a forklift operator. Biographical: Her car went airborne near the finish line and spun 180 degrees in the midair. Upon landing, the car accelerated and headed back toward the starting line. Witnesses speculated that she was knocked out when her car landed. The race car collided with the team's tow vehicle, killing her son and crew member, 36-year-old Brian Howard. Shelly, a veteran driver and registered nurse who lived in Tulsa, had just received the new A/FD. She had competed successfully for several years in T/AD. She was survived by her husband and two daughters. Biographical: During a time trial run, he veered to the left just after leaving the starting line. When he crashed into the guard rail, he was pinned between his bike and the rail. 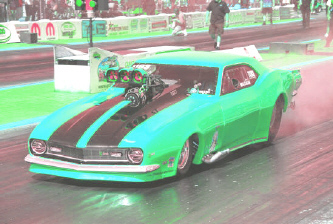 He had been drag racing for about fifteen years. His helmet came off during the crash and he succumbed from severe chest and head trauma. Efforts to revive him with CPR were unsuccessful. He was single, worked as a mechanic, and lived in Knoxville, Tennessee. Biographical: While making a qualifying run at a speed of about 300 MPH his engine suddenly exploded. His car was engulfed in flames and the parachutes were burned. 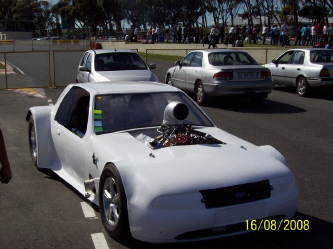 The car continued down the drag strip until it crashed into the barriers at the end of the sand trap. After extinguishing the fire, safety officials extracted him from the car. He was transported to Raritan Bay Medical Center where he subsequently died. 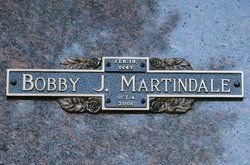 He lived in Palmetto, Florida, and was survived by his wife, two sons, and his drag racing father, Connie Kalitta. 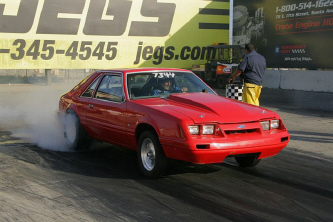 He began drag racing in the early 1980s and was successful in both Top Fuel and Funny Car. 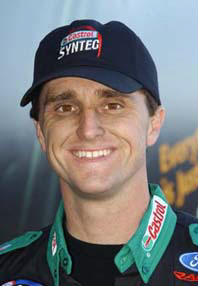 He was the NHRA national champion in Top Fuel in 1994 and 1995. Biographical: At the finish line following a time trial run, witnesses saw a puff of smoke at the back of his car, then the car moved violently to the left on the driver's side and crashed into the retaining wall. 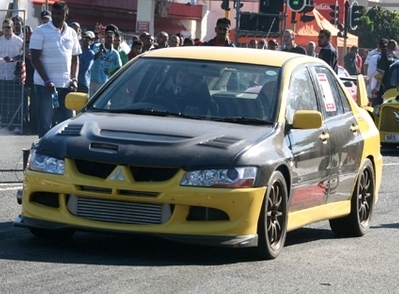 Biographical: He lost control of the car after crossing the finish line. After hitting the wall, his body was partially ejected. The car rolled over on him causing severe head trauma. A resident of Carrollton, Kentucky, he was survived by his wife, Wilma, a daughter, and a son. Biographical: He suffered severe head injuries when his helmet came off in a finish-line crash. He was transported to Macon Medical Center where he succumbed from his injuries about nine days later. He was survived by his wife, Gale, and children. Biographical: He crashed into a retaining wall at a speed of about 186 MPH on the final test run. The car disintegrated and caught fire. He died before safety personnel could reach him. He had bought the Australia-based car about six weeks previously. It had been in storage for several years. He had come to Australia with business associates to retrieve the car to race in Japan. They had taken about 13 or 14 test runs during the course of the weekend before the accident occurred. A coroner's inquest had been told he had not received proper instructions on driving the car prior to the accident. One of the parachutes deployed prematurely and was burned due to mechanical error. In court testimony later in Melbourne, the owner attested that he had only agreed to teach Kondo how to start the car and engage the after-burner, not to drive the vehicle. In 2012 the Victorian coroner handed down his findings and determined that the previous owner and track owner hadn't provided adequate supervision and training to Kondo. He also found that the vehicle hadn't been adequately inspected prior to allowing Kondo to drive it. The police inspector found several mechanical faults with the car (particularly the wheel bearings). 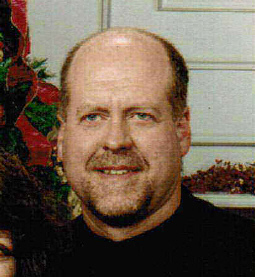 Biographical: He was killed when he was thrown from his motorcycle at a speed of about 90 MPH. He resided in Mechanicsburg, Pennsylvania. Biographical: During a test run prior to an official meet, he sped past the finish line at over 170 MPH and deployed his parachute. His throttle stuck and he kept speeding into the sand trap and through the tire barricade. He was killed when his vehicle impacted a tree. He was a resident of Hillsborough, New Jersey, and was survived by his wife, daughter, mother, and three sisters. He was the owner of Highline Automotive in South Brunswick, New Jersey. Biographical: He was driving in the right lane and swerved into the left lane after passing the finish line and then drifted into the wall. He then came back into the right lane and slammed into the wall on the right side at a speed over 100 MPH. 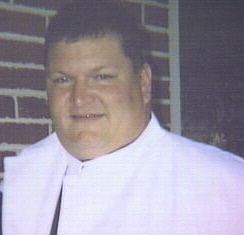 He was transported to Licking Memorial Hospital in Newark, Ohio, where he was pronounced dead. He lived in Mount Eaton, Ohio, and was survived by his wife, son, parents, and three brothers. It was reportedly the third fatality at the race track since opening in 1964. 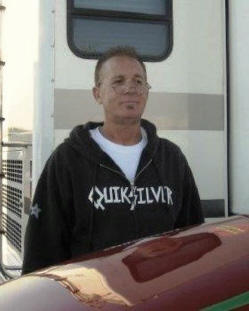 Biographical: He was killed when his transmission engaged during a tran-brake test, raced 200 feet, and slammed into a parked trailer in the pit area. The car was speeding at about 100 MPH when it crashed into the trailer and caught fire. 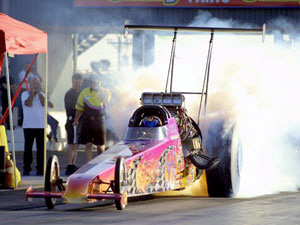 The driver failed to follow NHRA rules which required that a vehicle's tires be off the ground during such tests. No one else was hurt. Biographical: He was making a practice test run on the 1/8th mile track and was slowing down after having reached a speed over 90 MPH when the car veered and crashed into the guardrail. The car flipped upon impact and he was partially thrown from the car. He died at the scene from massive head trauma. His helmet had fallen off his head. 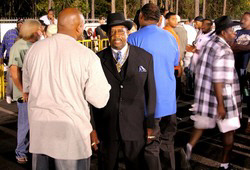 He was a veteran drag racer and operated a generator business in Orangeburg. 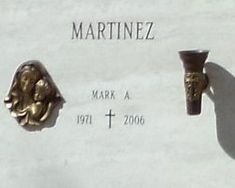 The race track lost its IHRA sanction after Martin's death. Biographical: His car crashed after he experienced engine failure. His parachutes did not deploy and he brushed the left side retaining wall. His car continued to speed down the race track, through the sand trap and catch fence, and came to a halt in the forest behind it. It was estimated he was traveling at about 180 MPH when the crash occurred. He lived in Glen Allen, Virginia, and was survived by his wife, Geraldine, and other family. Biographical: He was driving in the right lane on a run when his car suddenly shot across the center line into the left lane. He crashed into the retaining wall and catapulted over it. The car caught on fire and burned for about a minute before it was finally extinguished. He had extensive burns but was able to walk after the accident. He was first transported to University of New Mexico Hospital, then to the burn center in the Maricopa Medical Center in Phoenix, Arizona. Unfortunately he developed pneumonia and an infection that subsequently led to his death ten days after the accident. He had drag raced for eighteen years. He was survived by his parents and his sister. 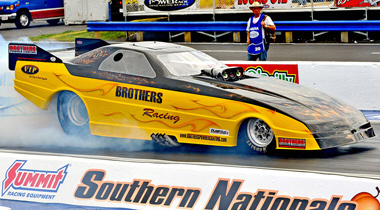 Biographical: A day following the Gatornationals, he was performing a series test when his tire went flat and came apart. The car began shaking violently from side to side. 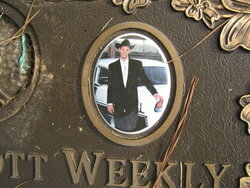 An autopsy determined that the shaking was the cause of his death, not the impact into the retaining wall. He suffered severe traumatic brain injuries. He was transported to the Shands at the University of Florida, but never regained consciousness and died four days later. 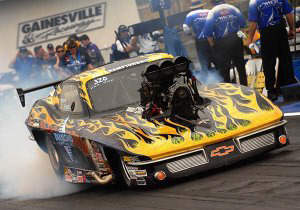 He began racing funny cars for John Force in 2004. 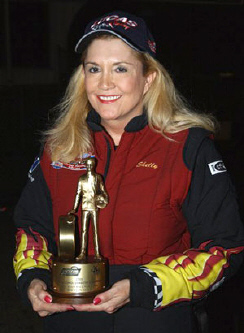 In that first season he garnered the funny car rookie of the year title. He won six national events in three years. Biographical: After the onset of rain forced the stopping of the Thursday night racing at the 1/8th mile track, all lights were turned off and safety personnel had left. Messerschmidt decided he would get onto the race track at the finish area and race toward the start line. He crashed into a ditch and overturned in the woods. He lived in Mount Holly, North Carolina. Biographical: He was making a qualifying run in the left lane when his car suddenly veered to the right about 300 feet from the start. The car plowed into the right concrete retaining wall, bounced off and spun down the track. It came to a halt about 800 feet from the start. He was transported by helicopter to Kern Medical Center where he died from his injuries. He was from Santa Paula, California. Roy Moore in staging prior to making his fatal run. Biographical: He lost control of the motorcycle after being timed at about 90 MPH. After a high speed wobble, he crashed into the guardrail. He was from Thompsonville, Illinois. He was survived by his two-year-old daughter, Kayla, and his parents, James and Sherrie Murphy. "Racer dies in crash at I-57 Dragstrip," The Southern Illinoisan, Aug. 6, 2006. 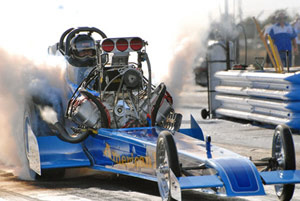 "Heartland racer killed in drag strip crash," KFVS Heartland News. Biographical: During a practice run on a friend's motorcycle, his front brakes locked up at the 1/8th mile track after he crossed the finish line. He was thrown from the motorcycle after crashing into the concrete retaining wall. His helmet, which may have been too big for his head, came off in the crash. The motorcycle kept going until it landed in the woods. Still alive, he was rushed from the scene of the accident, but died. 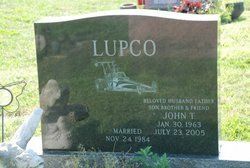 From Boiling Springs, North Carolina, he was a regular racer at the race track. Biographical: He was killed while performing a night-tuning test on a public road. He skidded and crashed into a tree. He had not fastened his safety belt and was thrown from the car upon impact. He was the 2004 Russian champion. Andrei Sidorov wrote: "Member of RS Tuning racing team, he started his career as drag racer at the wheel of Moskvitch 2141 and then switched to Renault-powered ZAZ. Known as 'Borka Kosmich,' he won over 30 prizes in competitions, most of them for first place." Biographical: He lost control of his car, crossed into the other lane and crashed into a wall. His car overturned. He was pulled from the car and CPR was performed without success. He was transported to Baltimore Washington Medical Center in Glen Burnie where he was pronounced dead. 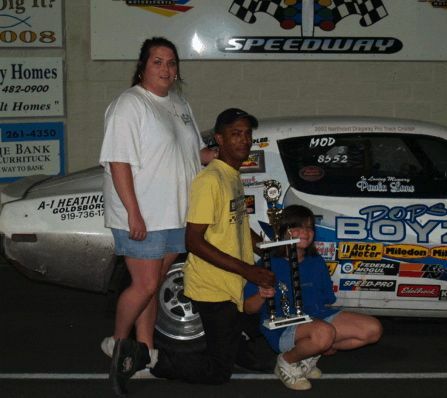 He lived in Waldorf, Maryland, and had been racing since the 1980s. Biographical: He died after his car struck the wall. He was from Pleasant Grove, Alabama. Biographical: He was hit by debris from his exploded engine and killed almost instantly while making an exhibition run on the 1/4-mile straightaway. Biographical: He was thrown from his car during time trials. 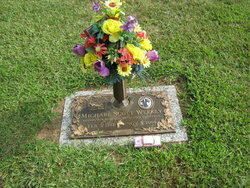 He was transported to Kaua‘i Veterans Memorial Hospital and then to Queen’s Hospital in Honolulu, where he subsequently died. He lived in Waimea, Hawaii, and was survived by his wife and son. 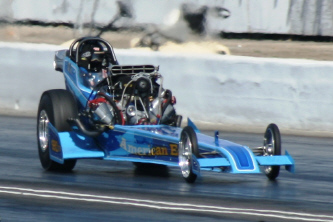 He had been an active drag racer for 30 years. Biographical: About halfway down the 1/8th mile track, witnesses state that his rear wheels seem to have lost traction. He lost control of the car about 100 feet from the finish and struck a retaining wall at approximately 140 MPH at a 45-degree angle. The car passed the finish and continued down the race track into a wooded area. It overturned at least once and came to a stop upside down. He was transported to the University of South Alabama Medical Center where he died from head injuries about an hour afterwards. 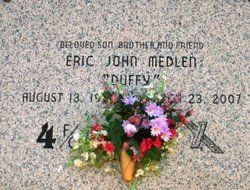 He was a resident of Satsuma, Alabama, and was survived by his wife, Patricia, and three daughters. 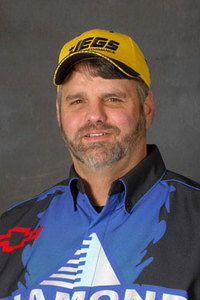 He was an experienced drag racer of twenty years and was a welder and fabricator by profession. Biographical: He was timed at the 1/8th mile mark at a speed of 140 MPH. He hit the retaining wall whereupon he was thrown from the bike over the wall. The bike continued upright down the racetrack, going through the 1/4 mile clocks at 105 MPH before coming to a stop off the end of the track. Attempts to revive Rockefeller were unsuccessful and he was pronounced dead at the scene. 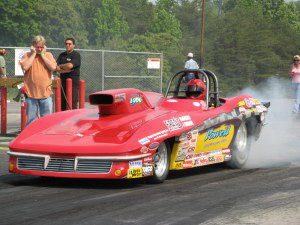 Competing in the Nitro Outlaw category, he had earlier that day posted a run of 8.04 at 166 MPH. He lived in Sacramento, California, and had been a veteran racer for almost twenty years. Biographical: After losing a race, he was in the pit area and reported that he was not feeling well and was short of breath. While trying to walk to an ambulance, he collapsed. Security officers and medical personnel performed CPR, but he died from the heart attack after being transported to Exeter Hospital. He lived in Bristol, Rhode Island. Biographical: His car went out of control and crashed during a qualifying run. His time on that run was 6.11 and 249.93 MPH. His parachute never deployed and his car hit the dirt berm at the end of the sand-trap, flipped and landed upside down. He was transported to Kern Medical Center where he was later pronounced dead as a result of the injuries in the crash. He apparently had a heart attack while driving and lost consciousness. He was survived by his wife and two sons. 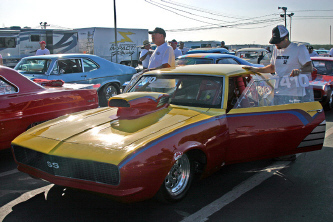 A resident of Sacramento, California, he had a 42-year career in drag racing. 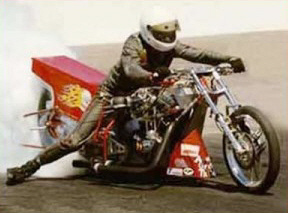 He was one of the pioneers with blown alcohol dragsters and was a longtime chassis builder. His first significant win was in 1964 at the Bakersfield U.S. Fuel & Gas Championships with a rear-engined 1934 Ford B/F coupe. Twenty years later he won at the same event with his blown alcohol dragster. 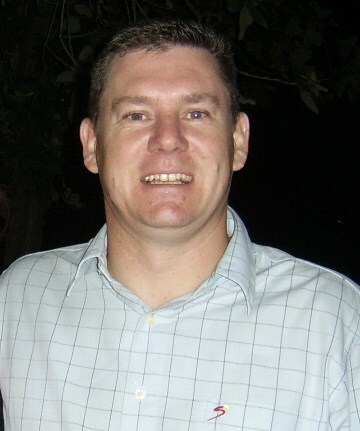 He competed regionally and nationally until 1998, then came out of retirement in 2007 to compete in the nostalgia events. 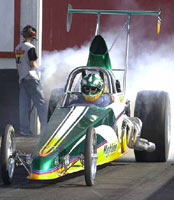 Biographical: He was making a practice run in his almost-new dragster for a race to be held the following day. He crashed into a concrete barrier at top speed. 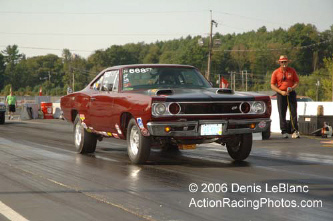 He had been competing in drag racing for about fifteen years. He was from Nebo in Queensland. Biographical: He had just crossed the finish line when his ATV flipped forward and rolled in the middle of the track. He was thrown off the ATV, in the process, losing his helmet. He lived in Chesterfield, Virginia. 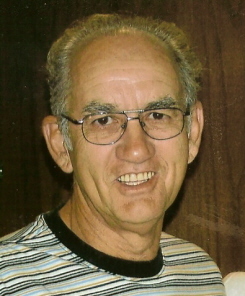 Full Name: Edmond Thorne, Sr.
Biographical: He lost control of his car and crashed. 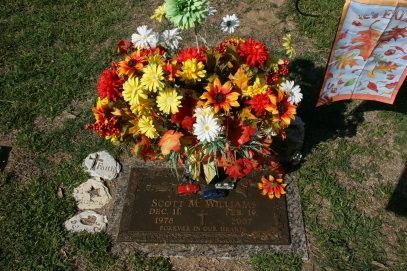 He was a veteran drag racer, one of the first black racers in the Houston area. Biographical: He crashed his car into a tree at a speed of about 125 MPH after losing control of the vehicle. The impact of his collision uprooted the tree. He was pronounced dead at the scene. He had the fastest time of the meet at 10.9 seconds. He lived in Johannesburg, South Africa. Biographical: After losing control of his car, he bounced between two guardrails and his vehicle went airborne. He crashed into a parked recreational vehicle. He was transported to Carolinas Medical Center in Monroe, South Carolina. 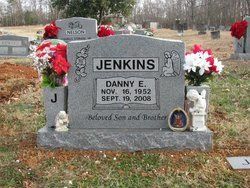 He was from Gastonia, North Carolina. Biographical: He was driving John Hobbs's Nova and lost control 200 feet out when he shifted into high gear and hit a guard rail. The steel ribbon guard rail pierced through the vehicle and severed his leg. He was transported to Grady Memorial Hospital in Atlanta where he died the next morning. He lived in Conyers, Georgia, and was survived by his expectant wife. 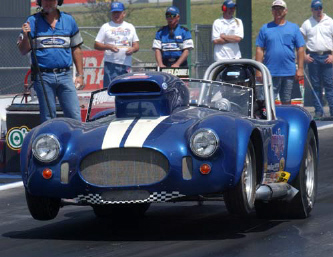 Biographical: He was making a solo run on the 1/8th-mile track when a mechanical failure caused his throttle to stick. He was unable to slow the car and hit the dirt embankment head-on at over 200 MPH at the end of the track. The parachute never deployed. He was pronounced dead at the scene. 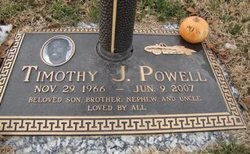 He lived in Pikeville, North Carolina, and was survived by his wife and daughter. 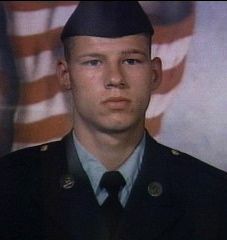 He was a staff sergeant in the Air Force at the time at Seymour Johnson Air Force Base in Goldsboro, North Carolina. Biographical: He was permitted to make test runs on the car, which had not yet been certified, between races. Williams was an experienced drag racer and had been asked if he would test drive the car. Although the racing was being conducted on only an 1/8th mile track, Williams made a test run on the quarter mile. At the 1/8th mile mark, he was traveling at 113 MPH. He had difficulty keeping the car in a single lane, veering from one side to the other. It slid a few hundred feet sideways, went into a spin, then became airborne. He came down on the top of the guard rail, then hit in a mid-air impact on a support beam on the scoreboard. This caused his car to disintegrate and the roll cage and safety harness being ripped and torn apart. He was thrown from the car and instantly killed. A mechanic, he was a resident of Clinton, Mississippi. He was survived by his wife, Blair.